And a film festival would not be complete without a few films: Din of the Celestial Birds (2006), The Dunwich Horror (1970), and The Mist (2007) will be shown. There are a few who still believe that a grape drinks up more than just the acidity or the moisture from the soil; it also soaks up the soul of the growing-place. And there are still a few who believe that the hands and hearts of the people who make a wine are translated into its flavor, body and aroma. 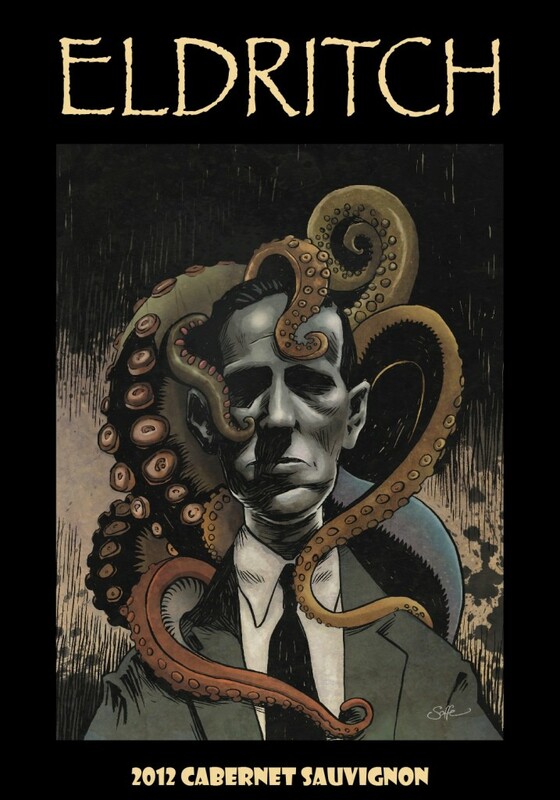 Those pitiful fools could not stop us from growing and pressing the wines of Lovecraft Country. We have learned that there is much more to cultivation than sun, water and arable land. Indeed, from the brackish sinks of Innsmouth to the untamable hills of Dunwich, powerful forces may be appeased to insure our vineyards thrive without any of those other things*. And from the brazen hooves that crush our grapes to the vintage colonial Arkham coffin-boards we use to make our barrels, we take extravagant pains to achieve the kind of wine you’ll want to be drinking when you finally realize that life is an accident or joke, and the joke is on mankind. *–Note that we hold ourselves harmless for any allergic reactions that may follow from exposure to trace amounts of crawling chaos in our seasonal select wines. 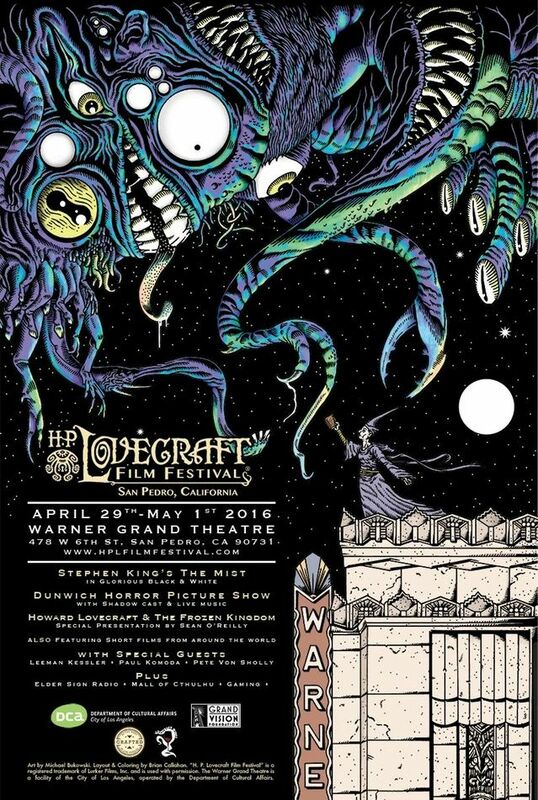 This entry was posted in Conventions and tagged H. P. Lovecraft Film Festival by Mike Glyer. Bookmark the permalink.